It's time for another review. I think all of you know by now that i'm pretty into skincare. Well over the last few two months I've been using a European Skincare line recommended to me by my fellow Blogger Danielle from Style and Beauty Doc. She raved about the brand and I got a chance to try it! 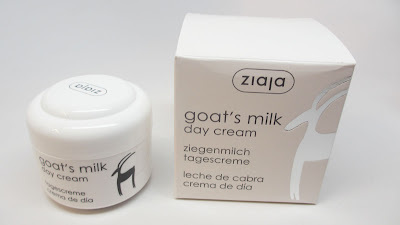 Today I'm focusing on the Goat's Milk Line. If you are looking for good affordable skincare, you gotta check this out. 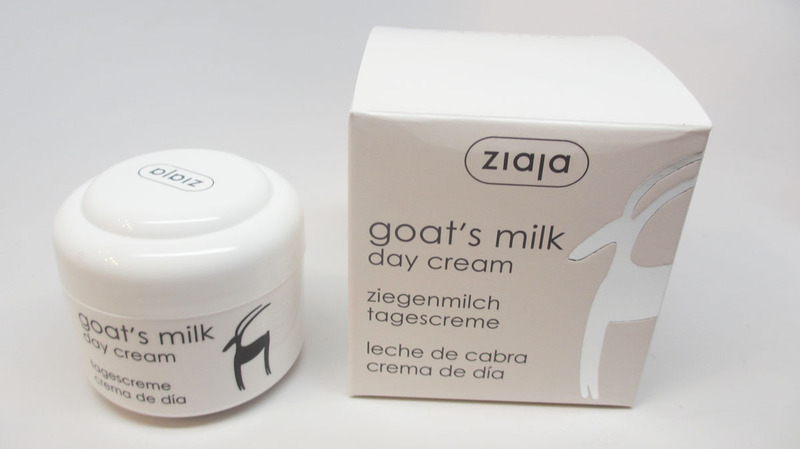 Ziaja is a popular European skincare brand but not known as well in the states. Don, the U.S. Owner discovered this line while visiting Poland. Long story short, that's where he met his bride! He ended up moving there and discovered this line when he needed some skincare to protect him from the new climate. 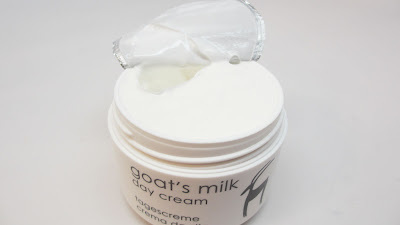 I tried a bunch of different products from the brand, but I wanted to focus on the Goat's Milk line since I got a range of those products to try. First off, I'm a huge fan of goat's milk...in my salad, lol. But seriously, this line intrigued me. 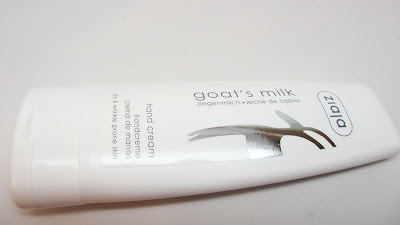 I associate milk with moisturizing properties and this lines claims to do just that. The description states: "Firms skin and prevent dehydration...Smooths and revitalizes the skin...Gently Lubricates and Softens." First off, I like the packaging. It's very neat and clean. In general, I'd say that the products appeal to both sexes. I even have my BF using it. 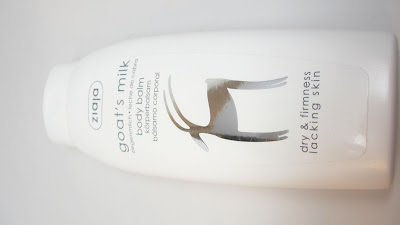 In terms of the fragrance, to me the Goat's Milk line does have a light perfumed scent. It reminds me of Oil of Olay...it's not distracting and does fade over time. The Body Balm retails for $7.49. This to me is what you would consider a standard body lotion with a liquid consistency. It does feel a bit sticky at first but then sinks in completely and dries nicely. I'd use this more in the summer when lighter products mesh better with the summer heat. The Body Butter retails for $8.99 and is my absolute favorite of the line. It has a nice whipped consistency and blends into the skin super fast. My skin just eats this stuff up! I could see myself running through this quick if I use it consistently. I usually use a palm size for my entire body. I would love if there was a jumbo size of this product. 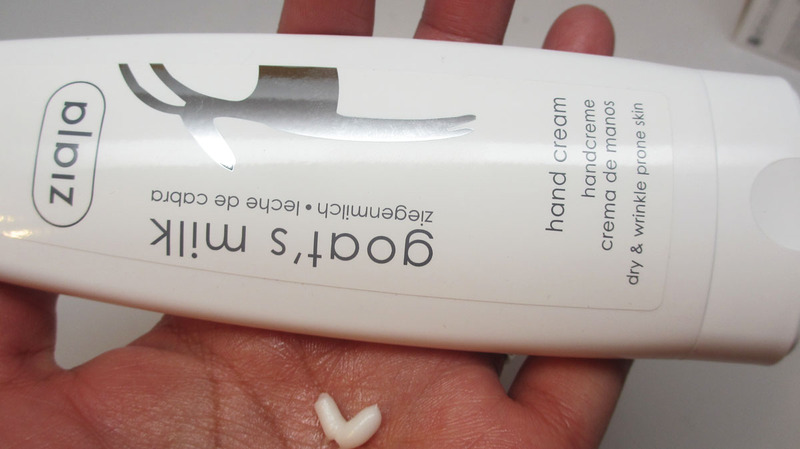 The Hand Cream retails for $4.99 and is actually a really nice size at 2.8 fl oz. It has a very ight lotion consistency and sinks into the skin nicely, leaving your hands super soft and not greasy. My hands feel so soft they feel like i'm wearing a silicone based primer on top (my makeup wearers know what I mean) which is a good thing. Thumbs up! I keep a bottle at my desk at work. 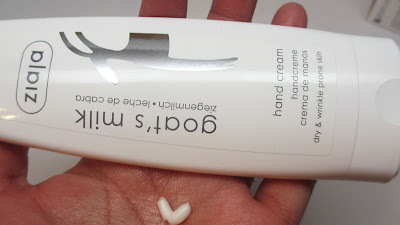 This is a great size for an also your travel bag...it can definitely double as body lotion. Onto the facial skincare! The Day Cream retails for $8.99 for 1.7 fl oz. 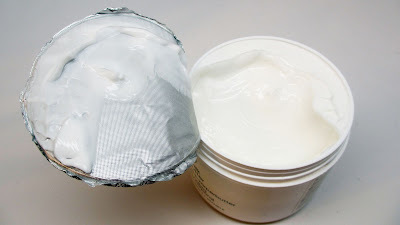 The consistency reminds me of the body butter, but a lighter consistency for the face. Like all the other products it sinks right in and you only need a little. I really like the gentle formula. It reminds me a bit of Cetaphil but nicer. 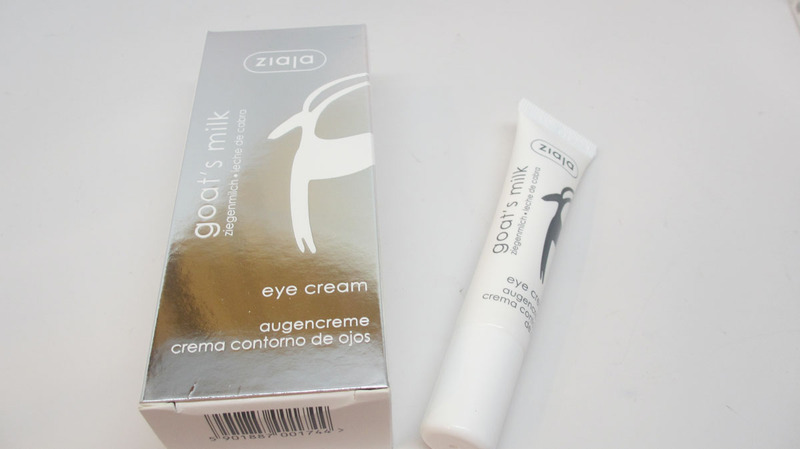 It moisturizes and soothes and feels nice on the skin. 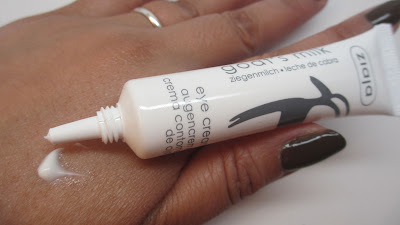 The eye cream retails for $7.99 and you get a nice sized tube. 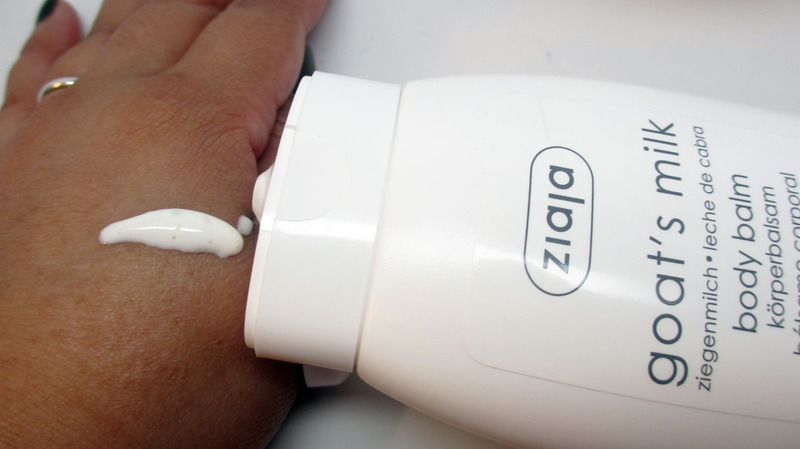 I love the squeezey tube, I just find it to be more sanitary than dipping your fingers in a jar, and you can control the amount of product. I use just a little dot on my lid and below my eyes. Again, it's very gentle and does a nice job of moisturizing my eye area. After a few seconds, my skin is definitely softer and primed for makeup. 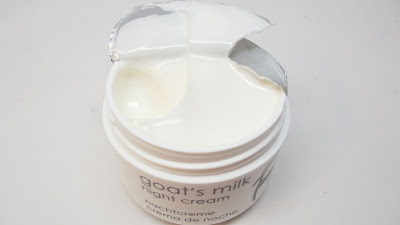 The Night Cream retails for $8.99. The packaging is very similar to the day cream but the consistency is definitely different. It's thicker than the day cream as you'd expect since most night creams are made for intense hydration overnight. But I use it as my day cream! I have super dry skin and with it being the Winter, this night cream is exactly what I need. It does have a bit more of an oily consistency but I like that because it keeps my skin moisturized and protected underneath. The product does dry and leave your skin very soft and a little bit goes a long way. Overall, I really like this line. I find the clean packaging and gentle formula to be great for the whole family. Interestingly enough, I reviewed this line and then tried out another skincare brand which absolutely wrecked my skin - i'm talking about major reaction. 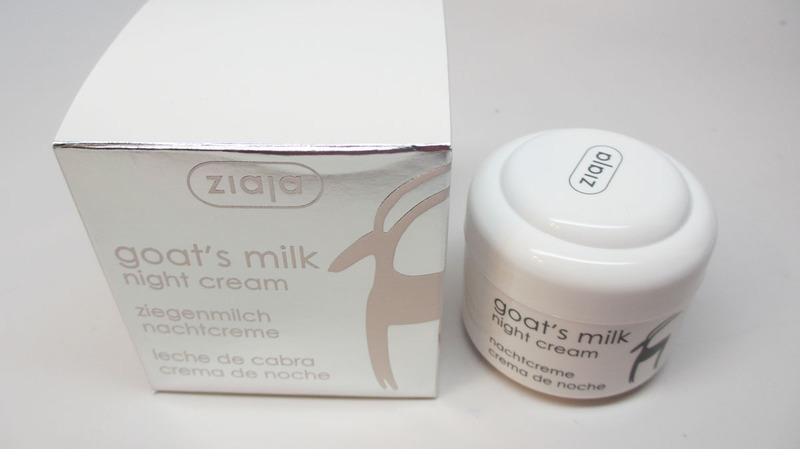 I switched back to Ziaja right after and my skin healed and recovered nicely. If you have sensitive skin like me, this is definitely a line to consider. On top of it all, the price point is absolutely amazing, seriously it's a steal. Everything is under $10! I often get offers to review ridiculously expensive skincare lines and I often refuse because it's not realistic. I wouldn't spend that much and I wouldn't expect my readers too either. If you're going to get anything, I recommend the body butter, eye cream and hand cream. Those are my favorites...and scoring all three for under $20? That's a steal. Some of these products also made my February Favorites which I'm uploading in a few days...oh and did I mention I'm doing a giveaway? Stay tuned! 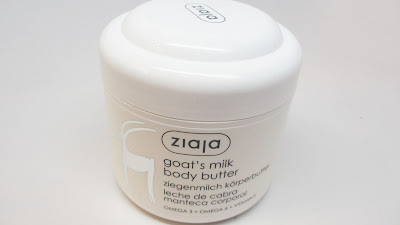 If you've tried Ziaja before let me know in the comments below. I'd love to hear your thoughts. really nice blog!!! if u want i have a blog too! !get a look!! Wow this skincare line has a lot of great products with even better prices! This line really looks amazing!! Natural Skin Care Products - Get the Fairness enhancing power of Vitamins, the Protection from harmful UVA, UVA II and UVB sun rays and the nourishment from Milk Proteins in Elmore Fairness Cream. I love the looks I can get with this. It's a definite Iink is Skinlastin<a winner. Of course the whole box is great. It's best to take part in a contest for among the best blogs on the web.I will recommend this site skin care ! MAC Archie's Girls Haul and Giveaway! Winner! Pur Minerals Beautiful Creatures Set! Beat and Snatched Sneak Peak!